I’m at PAX, so our weekly gaming round-up this week is more like a gaming round-up in progress. That I’ll never, ever update or finish. This week: Cliff Bleszinski’s new shooter has a name and trailer, Double Fine’s making a game about flying heads, and Square Enix is giving away an island. This is gaming news for August 24-28. 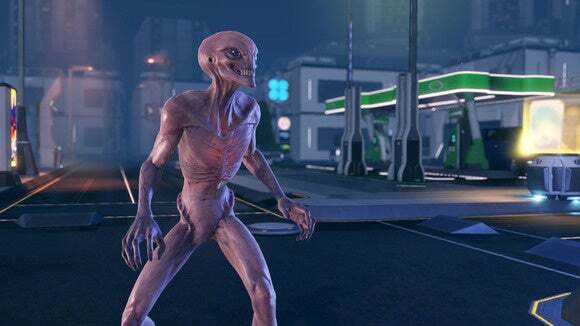 November just got one tiny bit less crowded—2K announced Friday that XCOM 2 is now delayed until February of 2016. I guess humanity needs a bit more time to prepare its uprising or whatever. Want a surefire way to sink interest in your PC game before it’s even released? Announce you’re not bringing it to Steam. Microsoft is ballsy enough to do it, though. This week Lionhead’s social media coordinator specified on Twitter that upcoming free-to-play game Fable Legends “will be on Windows 10 but not Steam, sorry!” Instead you can get it through everyone’s favorite Windows 10 Store—you know, the one that won’t let you change where apps/games are installed. Just a short note here: The Witcher 3 has sold 6 million copies, and that’s both fantastic and absolutely well-deserved. In other great RPG news, Divinity: Original Sin II met its Kickstarter goal of $500,000 in less than twelve hours. Now, fingers crossed Larian can meet its own (exceedingly high) ambitions. Okay Double Fine: How do you plan to follow up Broken Age? Apparently with a game where you play as a jetpack-head that flies around and takes over other people’s bodies and shoots things or occasionally dances disco. Yeah. …And the 2015 Uwe Boll Achievement Award goes to that new Hitman movie, which apparently made only $8.2 million last week and is by all reports abysmal. Congratulations! 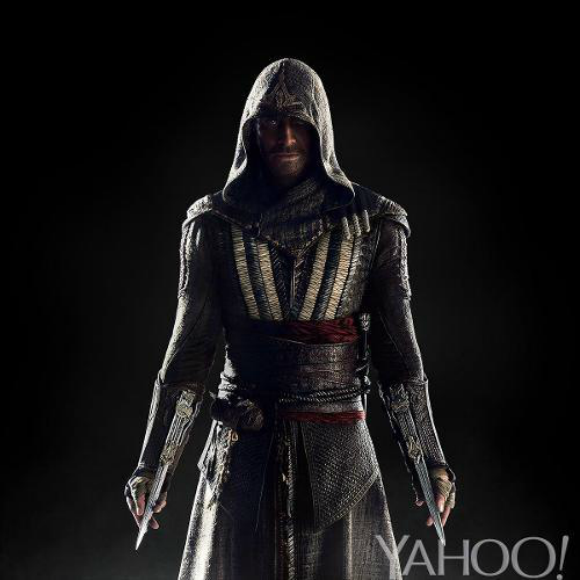 Speaking of Hollywood adapting video games to film, we got our first look at Michael Fassbender dressed as an Assassin’s Creed assassin this week, courtesy of Yahoo. We also got a real release date for Assassin’s Creed Syndicate on PC, after Ubisoft’s earlier “Oh hell, it’s delayed this year” announcement. While the consoles will experience Victorian-era London in October, you’ll have to wait until November 19 for the PC version. At least the consoles can play beta tester this year. While no in-game contest will (hopefully) ever top Advent Rising’s stupid million-dollar offer, Square Enix did announce a competition for Just Cause 3 this week that will award the winner an entire damn island. With about a million caveats, of course—like the winner is responsible for all legal fees, the island may not be inhabitable, is probably not accessible by anything but boat, et cetera. The winner could also just take $50,000 in cash, which seems like a much better deal though obviously without the same bragging rights. GOG's Galaxy client lets you roll back broken patches now. Huzzah! Move over, Twitch: YouTube Gaming is finally here. Divinity: Original Sin was huge. Divinity: Original Sin II is even more huge. Pillars of Eternity's new White March expansion is fine and all, but you probably won't want to play it if you've already beaten the game. Thinking of picking up a Steam Machine? Valve'll toss in a free copy of Rocket League to sweeten the pot. HTC's SteamVR-powered Vive VR headset has been delayed until 2016. Mostly. AMD took the wraps off its insanely small, super powerful Radeon Nano graphics card. It also launched the Radeon R9 370X—but only in China.